You are about to embark on an exciting journey into the multifaceted world of virtual assistance. Whatever is on your mind, whatever questions you can’t find an answer to, whatever it is you need to share and explore … YOU WILL FIND IT HERE, your new online home away from home. Because this is where it all happens. Right here at VAnetworking.com. The hottest business social networking place on the web for VAs to network online. You may have checked our network out before but with so many freebie resources to choose from you left overwhelmed not knowing where to start. Well in this training video below, Founder Tawnya Sutherland will personally introduce you to all the business resources found at VAnetworking.com, the largest global networking place online for successful and aspiring Virtual Assistants. In Tawnya’s information training webinar you’ll learn about all the resources available to you at her network. 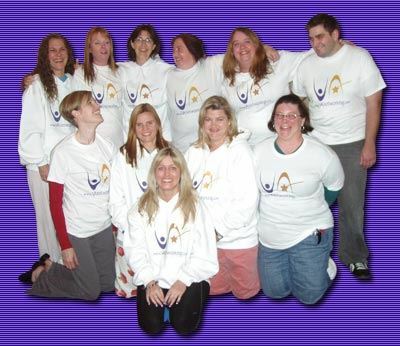 A network that just celebrated 10 years online as the market leader for VAs! A Virtual Assistant (VA) is a highly-skilled, independent professional who remotely provides administrative, technical, and/or creative business support services. This is the time to become a Virtual Assistant (VA)! Working from home is no longer relegated to unachievable dreams. Becoming a Virtual Assistant is now a reality for anyone with administrative experience, a computer and the support to make it happen. To maintain a quality community that helps entrepreneurs earn both wealth and respect while maintaining the lifestyle they desire. At VAnetworking, industry experts and Virtual Assistant newbies mix it up to uncover all things new and exciting in the world of Virtual Assistance. If you’re not hanging out with the thousands of members strong at VAnetworking, isn’t it time to see what the hype is about? 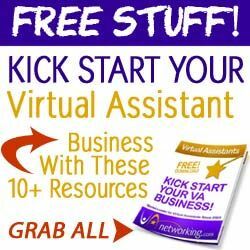 Join VAnetworking, the FREE Virtual Assistant Networking Forum today! This social network for Virtual Assistants was founded by a Virtual Assistant, Tawnya Sutherland. A single mother of 3 children at the time, Tawnya wanted to join a social network to support her work at home business. Not finding one for her virtual business needs, she set up a forum of her own and invited a couple of friends to hang out there with her to socialize and talk shop (VA shop that is). The rest is history, years later it now engages thousands of Virtual Assistants and entrepreneurs worldwide with hundreds of thousands of posts, topics and connections. Virtual Assistants know they can come here at any time of the day or night and find the resource they need or an answer to their business questions to help better serve their client needs. It’s the “HOTTEST, FRIENDLIEST, informative, educational and resourceful network for VAs” that everyone online is talking about! Not only that, clients now come here to learn about how to outsource to a Virtual Assistant and get their business tasks under control again. We have the busiest job board for Virtual Assistants online today. Clients know they can come here and find the VA they need to help them with their business support services. 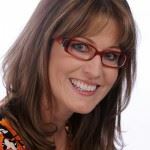 When people want information regarding any topic within the Virtual Assistant industry they turn to one of its Pioneers, Tawnya Sutherland. Tawnya took those hard-learned skills and in 2003 founded VAnetworking, the largest and most prolific Virtual Assistant Network online today. With thousands of members worldwide VAnetworking.com is the place to find the latest information about the VA Industry, and locate the fastest growing opportunities for VAs looking to put their business on the fast track to success. Tawnya has become the go-to person for Virtual Assistants wanting to share, learn more, and grow their businesses. More recently Tawnya has decided to take her knowledge of the Virtual Assistant industry together with her skills as a Certified Internet Marketing Business Strategist to educate business owners on how to outsource their business needs to a Virtual Assistant. With her member site VAinsider Club, Tawnya has also created a built-in resource of talent for those entrepreneurs looking for the skilled personnel they need to help lessen the load of business ownership, freeing themselves up to re-concentrate on the expansion of their business’ or get that free time that they so well deserve. Tawnya uses her Internet Marketing skills to help business entrepreneurs turn clicks into cash. She is a VA Expert, coaching new and veteran Virtual Assistants on how to make money with their business online. Hundreds of VAs have utilized her Virtual Assistant Startup System to get their businesses up and running quickly and easily. 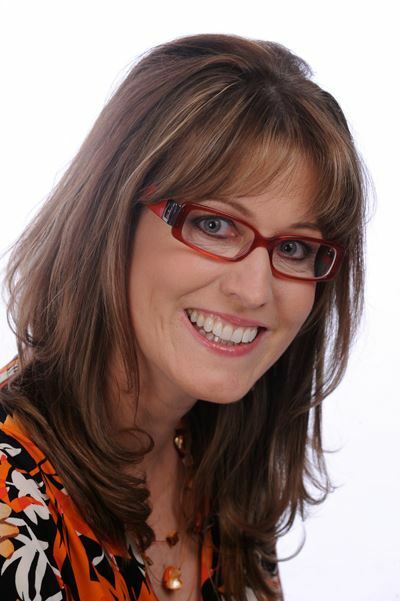 Tawnya started the VA Virtuoso Seminars so Virtual Assistants could access top notch advice and support from Tawnya and her exclusive worldwide network of business experts. Check out VAnetworking.com in the NEWS at our publicity page.